Lot 41, Block B6, Phase 2-5, Bandar Utama Shoplot, Mile 6, North Road, 90000, Sandakan, Sabah. J&T Express is a technology-based express service company that applies highly advance IT management systems to provide high efficiency, security and quality express services to our customers. 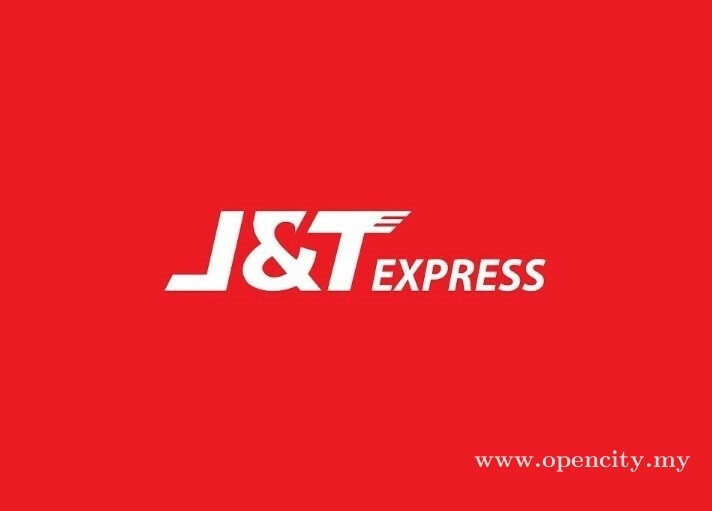 J&T Express Malaysia entered the Malaysia market in January 2018 and was officially launched in August 2018 with more than 3000 employees nationally, over 300 drop points, and 15 gateways to provide the best services nationwide.